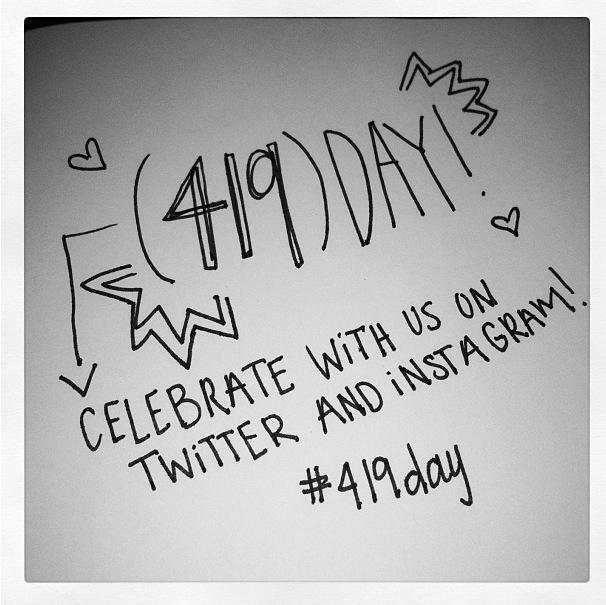 Enjoying Toledo » 419 DAY! Tomorrow is only a day away! Give Toledo a digital hug tomorrow!